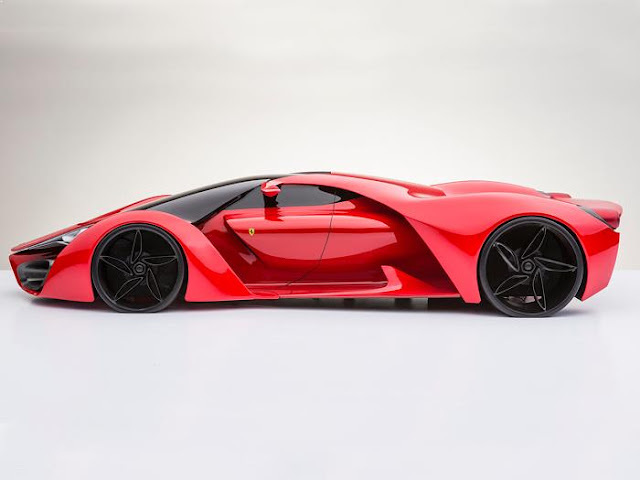 The LaFerrari took the world by storm with its amazing engineering and futuristic looks, leading to many assumptions and excitement on how Ferrari will top this. 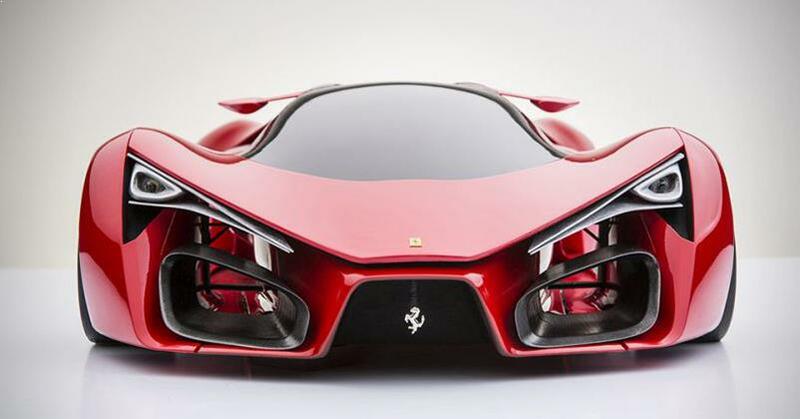 Ferrari decided not to let their fans wait for long and shared details on their new Ferrari F80 Concept. The competition all over the world in producing the fastest sports car s have been heating up with recent releases of new and working style s paired with high performance. For a long time the Bugatti luxury car Veyron dominated the world when it comes to top speed and overall power. But with the new and emerging models, breaking the Veyron’s speed record is bound to happen. As the 2017 Ferrari F80 is currently a concept, many car experts and enthusiasts consider that this is one of the nicest sports cars ever. If ever Ferrari decides that this model is set to replace their LaFerrari, we calling Adriano for more ideas is a must as the new model sports cars are going to fill a very successful and big shoe. 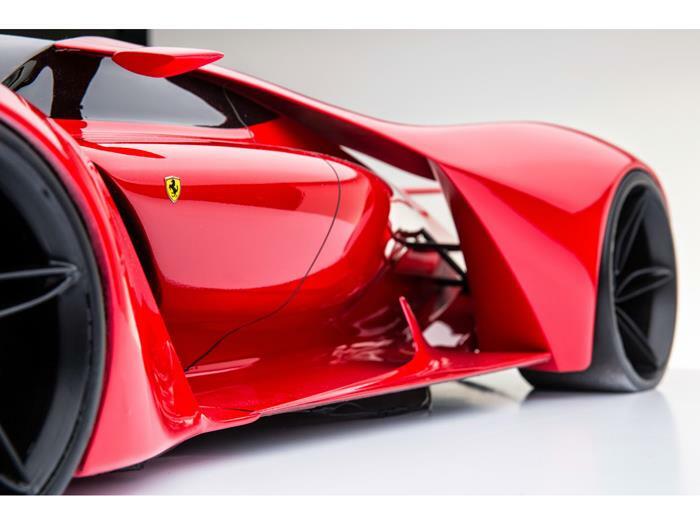 The latest Ferrari new futuristic car was already mentioned a while back and would rely on Ferrari’s world renowned craftsmanship mated with the company’s flagship hybrid KERS system. Ferrari’s thirst for producing stylish and high performance sports cars will surely show as the company announced that their 2017 release will be a 1,200 horsepower vehicle. Definitely one of the most expected cars by the Ferrari dealers USA. In detail, the Ferrari F80 will be powered by an awesome V12 900 horsepower engine, and when Ferrari’s KERS system is applied, overall power will then total to 1,200 horsepower. Though it may be still a hypothetical 1,200 overall horsepower, if ever this Prancing Pony reaches production, it can easily reach 62 mph in just 2.2 seconds, and an amazing 310 mph top speed or 499 k/h. This speeds can be easily achieved because of the mixture of advanced technology and raw power. With these estimate auto performance and speeds of the 2017 F80, it can easily compete with impressive super cars like the Koenigsegg One, which was predicted to be the next fastest sports car that could penetrate a 440 k/h top speed. This will surely be faster than your dad's suv.